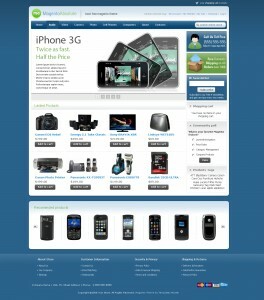 Free Magento Absolute template is ready! This entry was posted on September 29, 2009 by TemplatesMaster. Things have been pretty quiet around Templates Master for last few days. But there’s a good reason for that. We were working on new free magento template for our community members. 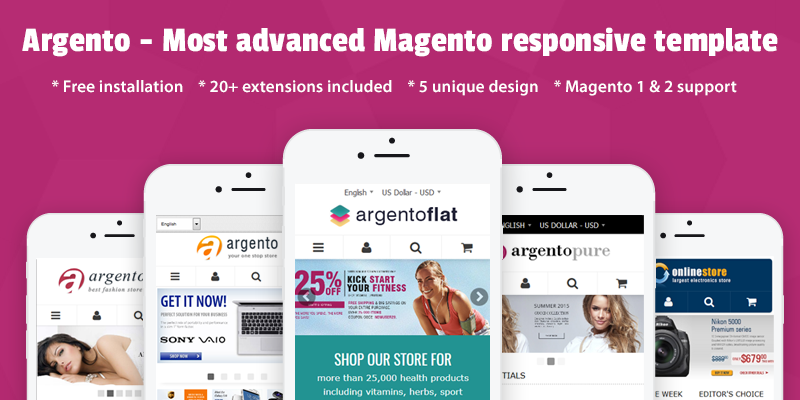 So today we are proud to introduce our new free Absolute Magento template. Feel free to download it from our Magento themes store or Magento Connect. Check theme demo at our demo server. More free and paid Magento templates are available at https://templates-master.com/magento-templates.html. We have also great offer of free Magento extensions. Commercial license is available at template page. Magento 2 version of Free Magento Absolute template can be downloaded at our blog. Hello' admin I like the theme can you make theme for my site funbrainclub. I want just like that. Can you email me. thanks.. I am new to magento and just begin with this free template. Thanks so much for this. I have followed the installation user guide and did it step by step. Created two products for testing (one is set for 'default' and the other one is 'featured'), unfortunately, there is nothings showing in my page. Please advise, Thanks! You can create wordpress blog and link it using Fishpig integration module.